Following on from my post yesterday, I have grabbed my Mandala Along button from Chrissie’s Crafts – just click on it and it will take you to her page (in the right hand column). 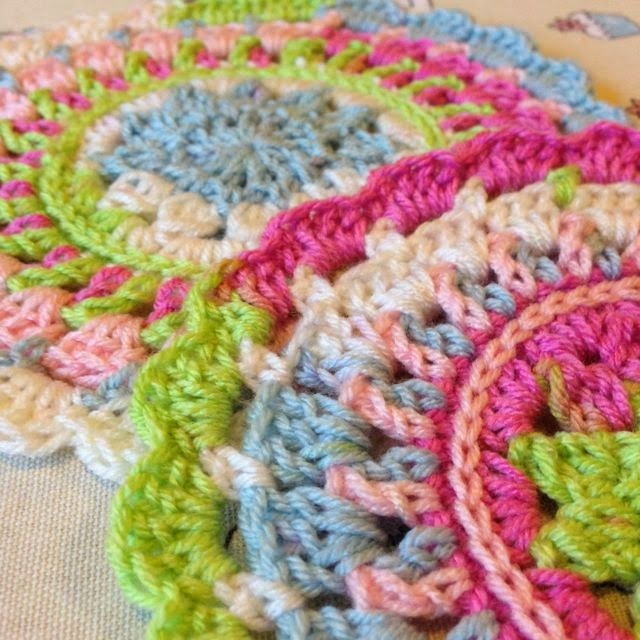 I’m looking forward to using up some of my (extensive stash scraps) to make some fab Mandalas and join in with this CAL. Hoping for a yarn delivery today for a very special project I am planning, so fingers crossed the postman brings it as I want to get started as soon as possible. Have a happy weekend everyone! Joining in the Mandala Madness!